Buy Viridian Balanced Zinc Complex - 30 capsules in the UK from our online shop or directly from our independent Scottish store. Zinc aids in the maintenance of bones, vision, skin, nails and hair. Copper contributes to normal hair and skin pigmentation. We sell real Viridian and other Minerals A - Z directly from our shop in Scotland and online throughout the UK. Where can you buy real Zinc Complex 30's safely online? 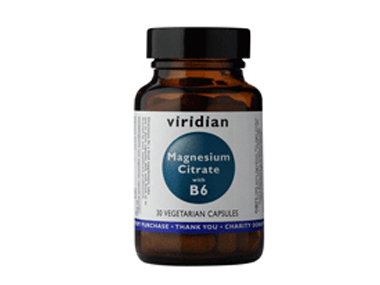 If you are wondering where you can buy Viridian Balanced Zinc Complex - 30 capsules safely online in the UK, then shop with us. Zinc Complex 30's - Viridian Balanced Zinc Complex - 30 capsules in Minerals A - Z and Vitamins and Minerals.